Scientists are striving hard to create connection between the storage devices that we have and the memory storage of our brain . If accomplished, our brain’s data and consciousness elements could be uploaded and then downloaded at will. Even personal brain data could be fed to a robot who would be a robotic clone of your personality. it sounds eerie and complex, but this can be done. 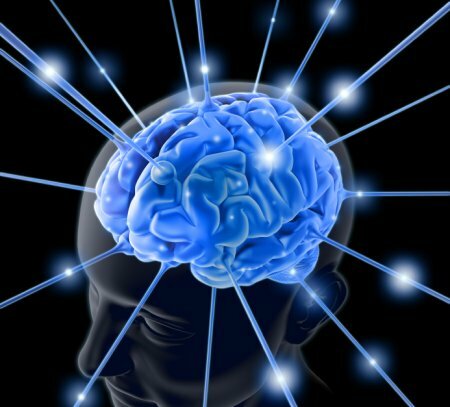 This entry was posted in Computers, Data Storage, Internet, Medicine, Surgery, Technology, Uncategorized and tagged Brain data, Downloading consciousness. Bookmark the permalink.